Here’s a message from them. Susan is originally from Singapore. She is a successful business woman in the marketplace who manages a clientele base of more than 500 clients. 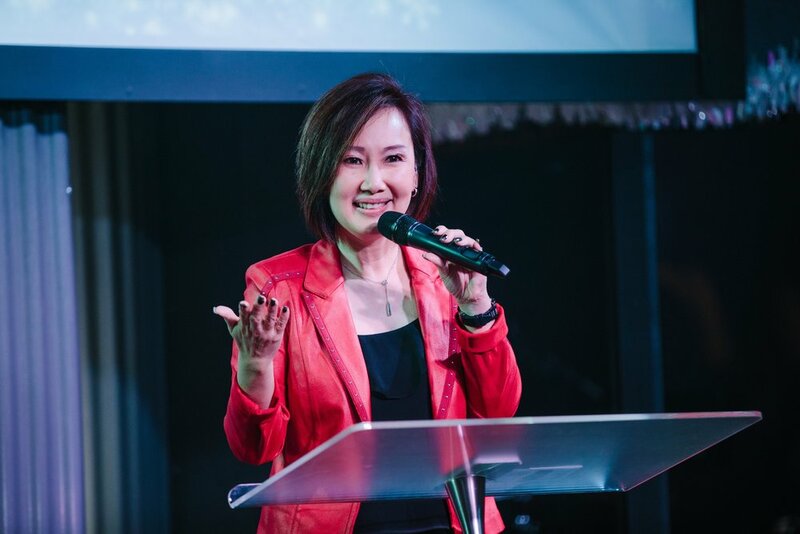 At the same time, while serving alongside Derek in Singapore, she provided pastoral care to 250 church members as a lay leader.